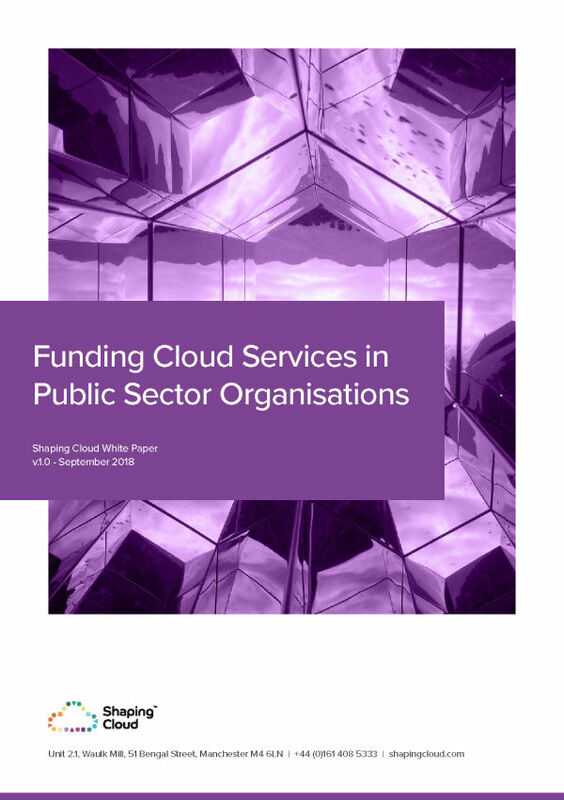 Shaping Cloud’s Azure Foundation Programme takes the customer through the fundamentals of Microsoft Azure, facilitating their initial investigation into how the platform could meet their organisation’s needs. By analysing other organisations’ uses of Azure and reviewing comparisons of a current on-premise solution Vs Azure, the Foundation programme allows a customer’s team to make an informed choice on whether Azure is suitable for them. In many cases, customers are unsure of their objectives and daunted by a significant change. Shaping Cloud, a Microsoft Gold Partner, is there to point them in the right direction, provide guidance, and demonstrate Azure’s capabilities. The Shaping Cloud team understands that no customer is the same so every Azure Foundation is tailored to the individual customer’s needs. Azure Foundations courses are delivered as a three-day, interactive workshop with the customer’s technical team. Prior to onsite engagement, the customer shares its aims, objectives and concerns with the Shaping Cloud team and agrees on the key areas to be covered across the 3-day course. Some popular topics that are covered include back up, Azure site recovery and load balanced web applications. The Shaping Cloud team spends the first two days covering everything the customer has asked for in its priorities brief. On the last day, the Shaping Cloud experts share their observations and advice on areas that the client may not yet have identified as important. The Foundations workshop is a very hands-on experience with the customer’s technical team doing all of the button-clicking and typing as the Shaping Cloud experts guide them through every step. At the end of the Azure Foundation, clients leave with a base Azure set up which includes networking, a VPN, some servers, and possibly DMZ. Customers also receive a diagrammatic output of the solution built during the Azure Foundation course for their reference. An important part of the Azure Foundation is the focus on governance of Azure. The Shaping Cloud team teaches the customer the best governance controls and security measures to put in place. Shaping Cloud’s Azure courses will provide you the right skills from introductory to advanced in order to create an optimal cloud platform; to book your workshop contact us at hello@shapingcloud.com or on 0161 408 5333. Shaping Cloud provided me with a high quality decision making framework and business case to support my cloud migration aspirations within a short time frame and at an affordable price. The team demonstrated a great understanding of our current infrastructure and how Microsoft Azure could be leveraged across a number of key initiatives.